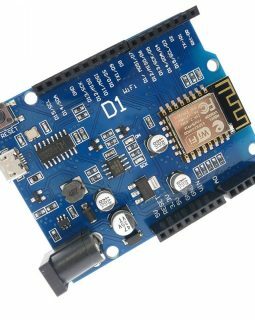 The WeMos D1 is a board based on the ESP8266-12E WiFi Module and that has an Arduino Layout. 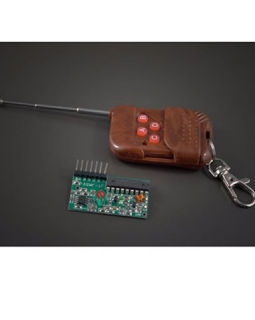 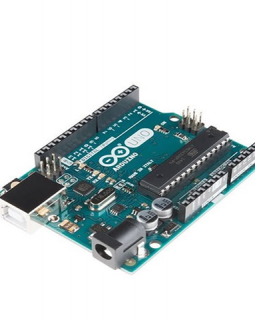 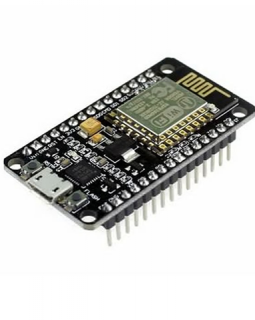 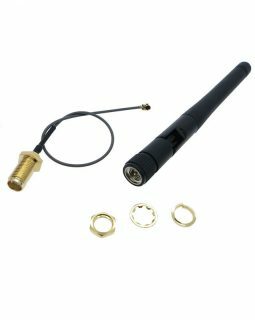 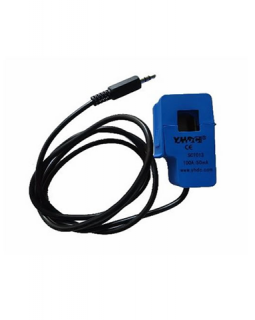 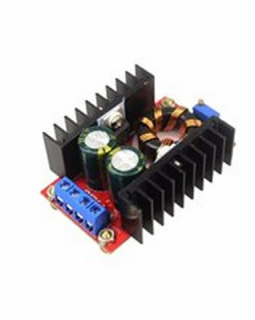 It is compatible with Arduino and NodeMCU. 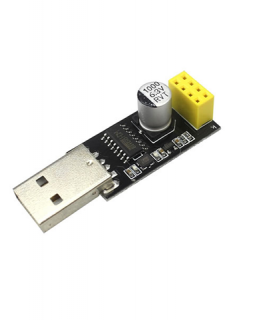 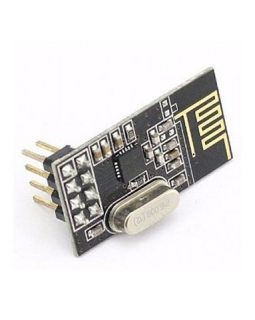 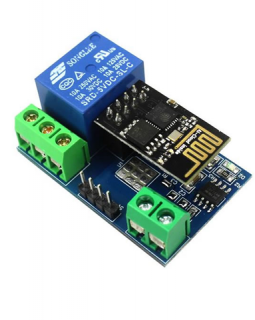 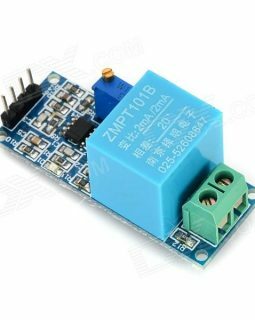 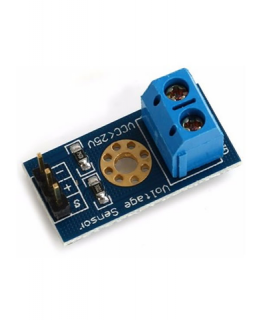 This USB ESP8266 adapter board which can be plugged directly to your computer allowing communication, testing and programming to be done on the module with ease.